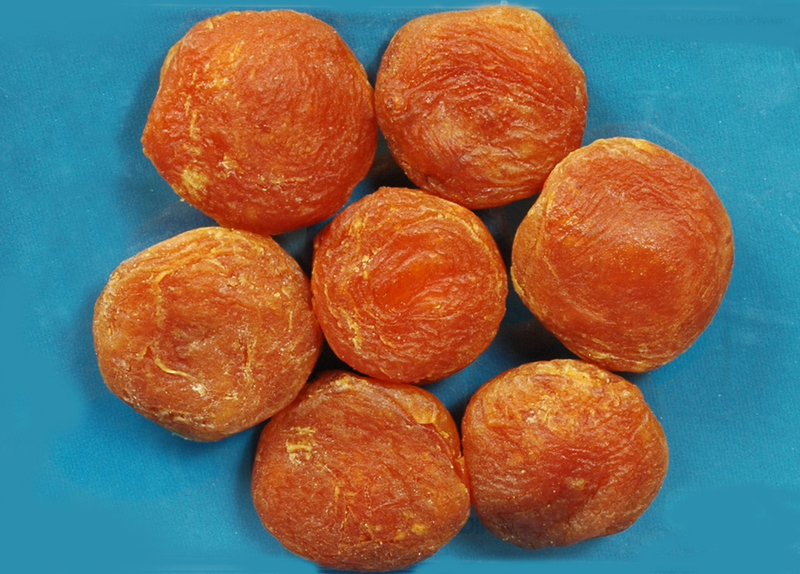 The secret of longevity of Hunza people rests in their diet specially apricots Hunza people made apricot part of their daily diet and the apricots are dried naturally under the sun in a pollution free atmosphere of Hunza valley. Apricots help to develop resistance agents against infectious diseases. Apricots are enriched with vitamin c and remedy for skin disorders.